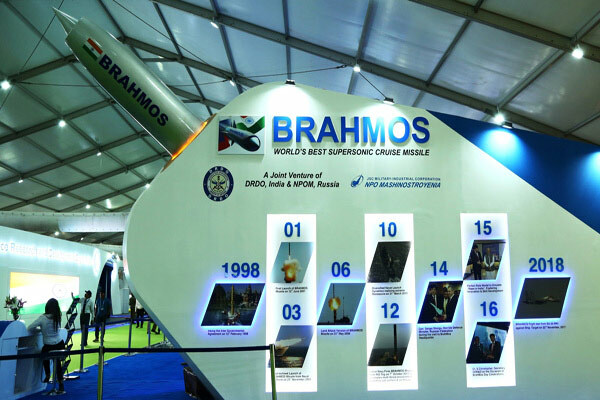 NEW DELHI: The BRAHMOS supersonic cruise missile was successfully test-fired from an integrated test range in Odisha's coastal Balasore district for the second consecutive day on Tuesday, validating its strike capability, the defence ministry said. 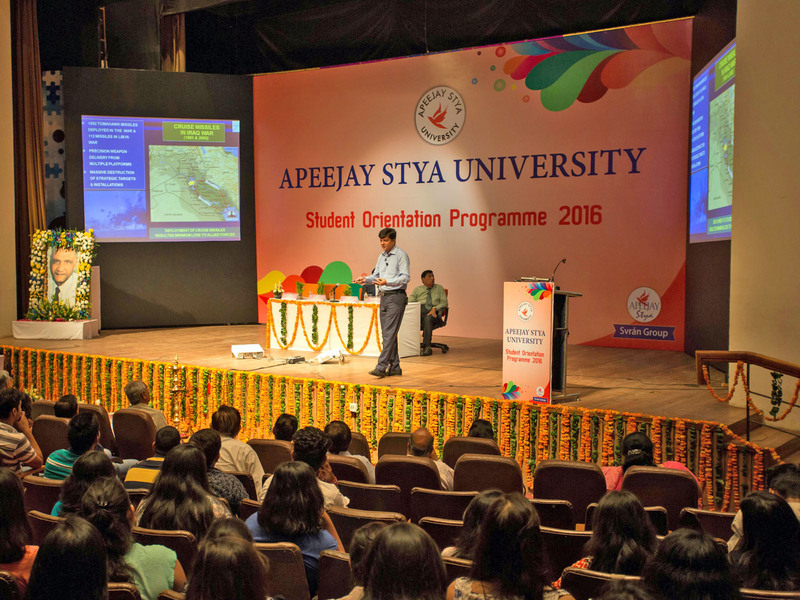 The missile was launched from a mobile autonomous launcher at 11.45 hours and it successfully flew in its pre-set trajectory "fulfilling its mission objectives", the ministry said. 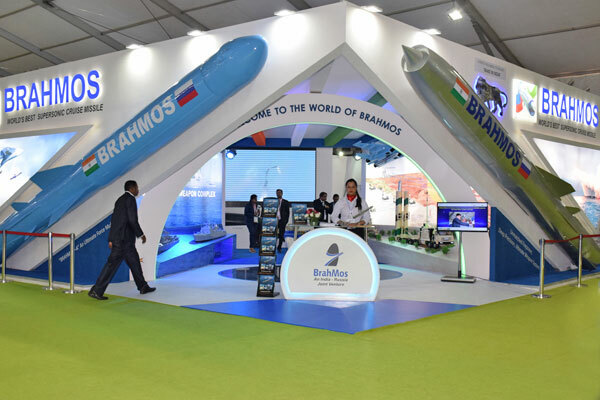 "Through this launch the critical indigenous components including fuel management system and other non-metallic airframe components have qualified to form part of the missile," Chief Executive Officer and Managing Director of BrahMos Sudhir Mishra said. 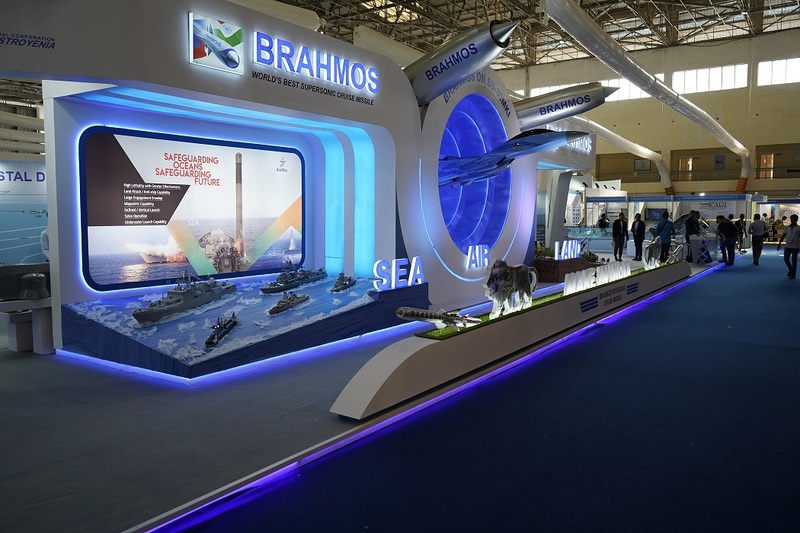 BrahMos is a joint venture between India's DRDO and NPO Mashinostroyenia (NPOM) of Russia. 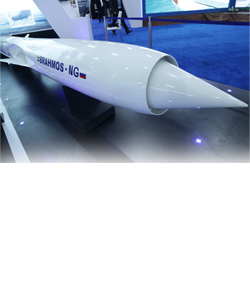 It has a maximum speed of Mach 2.8 to 3, and it is believed to be the one of the world's fastest cruise missiles currently in operational use. 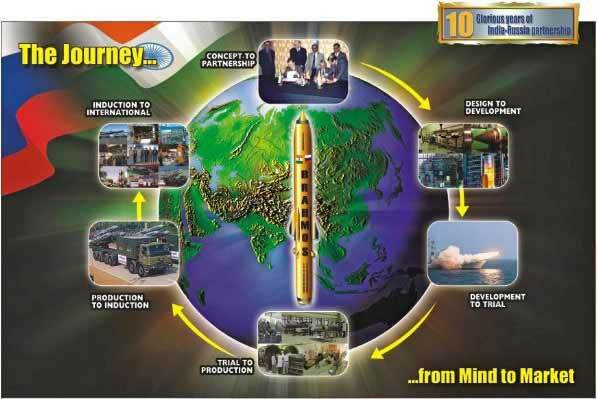 It was successfully test-fired on Tuesday from the integrated test range as part of service life extension programme. 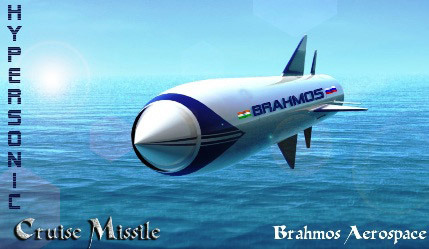 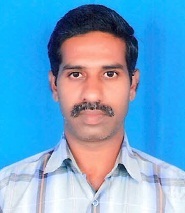 The life extension trial of BRAHMOS was conducted from a static inclined launcher, proving the efficacy and longevity of the system. 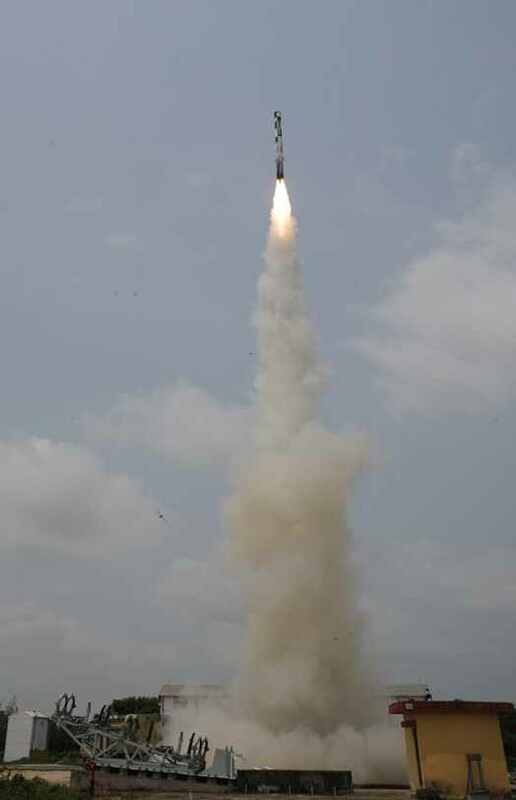 During Tuesday's launch, the major sub-systems manufactured indigenously under the 'Make in India' initiative were tested, defence sources said. 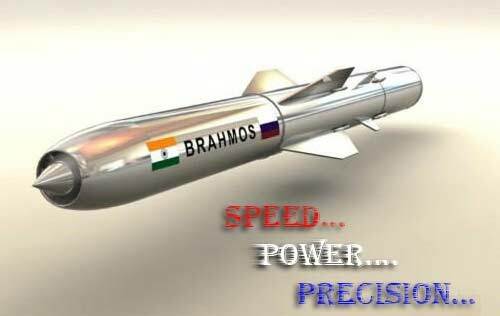 BRAHMOS has emerged as the ultimate weapon of choice in modern warfare with its unmatched speed and precision, they said. 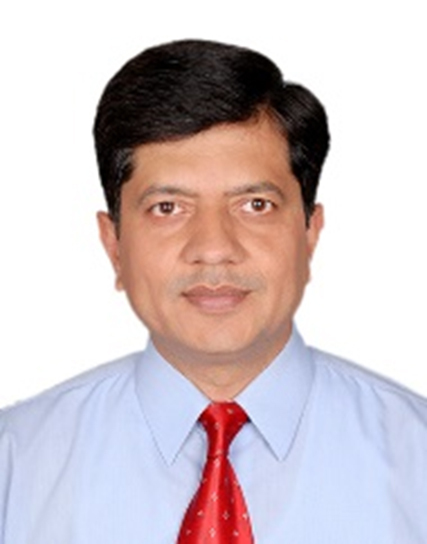 DRDO Chairman S Christopher congratulated the team involved in successful flight test, calling it a major milestone in the indigenisation of the BRAHMOS system. 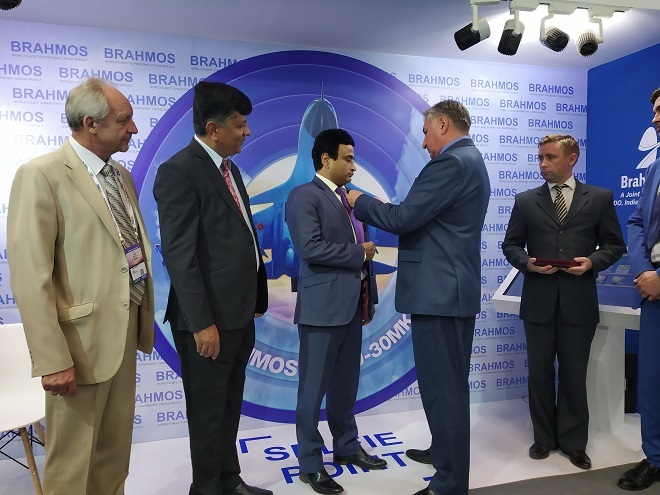 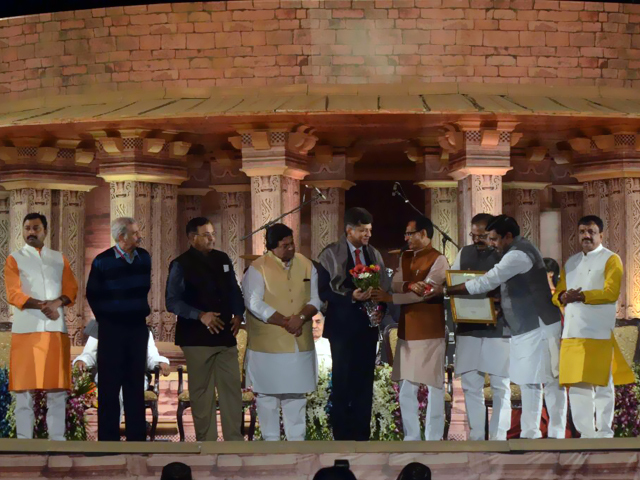 The scientific advisor to the Defence Minister and DG (Missiles & Strategic Systems) G Satheesh Reddy congratulated the scientists for successfully developing the multiple sections of BRAHMOS and proving them in the mission. 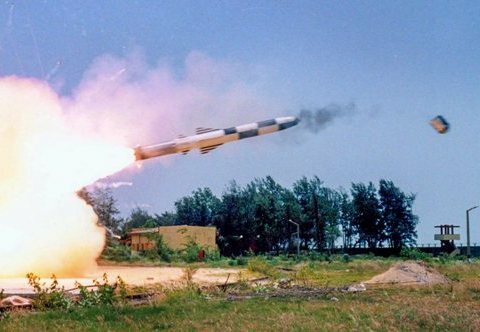 The defence ministry said the missile has established itself as a major force multiplier in modern-day complex battlefields with its "impeccable" land-attack and anti-ship capabilities.